Great Location! 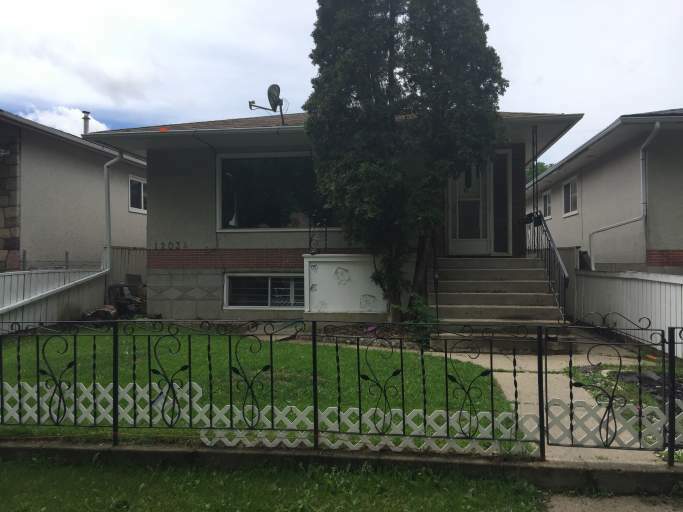 Conveniently nestled just south of the Yellowhead Highway, this basement suite offers proximity to NAIT, Kingsway Mall and the Royal Alexandra Hospital! With bright windows, various updates and private laundry, this is the perfect place to call home! The suite offers a spacious living room with laminate flooring, a large kitchen complete with tons of counter and cupboard space and a full size fridge and stove. Down the hallways you'll find two spacious bedrooms with built in closets and a full bathroom with tub shower. Plenty of street parking in the front of the house, and you will definitely enjoy your own private laundry! Utility Flat Rate - $150 per month. One cat may be considered. Subject to $250.00 Pet Fee.